OPEC has managed to secure an output reduction deal with non-OPEC members, sending oil prices to an 18-month high. Ameera David has the details. 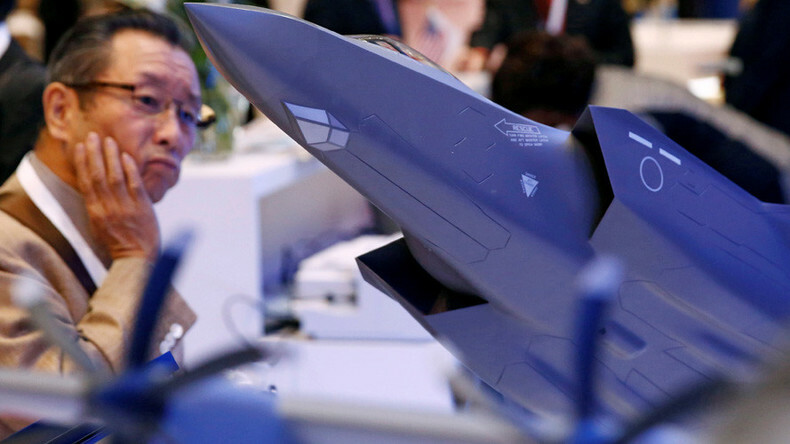 Then, Lindsay France takes a look at Donald Trump’s latest Twitter attack on a private company, this time targeting Lockheed Martin and its troubled F-35 program, and Bianca Facchinei reports on Boeing and Airbus inking jetliner deals with Iran. After the break, Marshall Auerback, research associate at the Levy Economics Institute, talks about everything from the reported pick of Exxon CEO Rex Tillerson as Secretary of State, to Europe’s bond buying program. And finally, in The Big Deal, Edward Harrison examines why the US bond market is going bear.